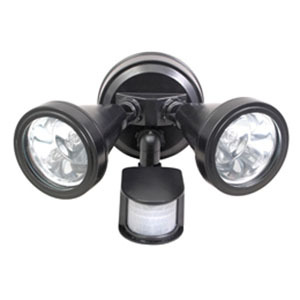 Did you know that changing to LED lights can reduce your lighting costs by up to 80% ? 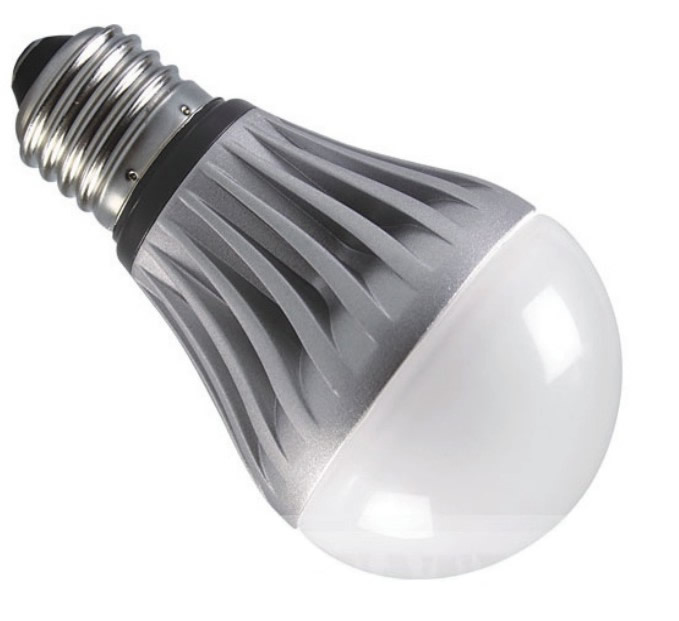 LED replacements are now available for almost all traditional lighting types. 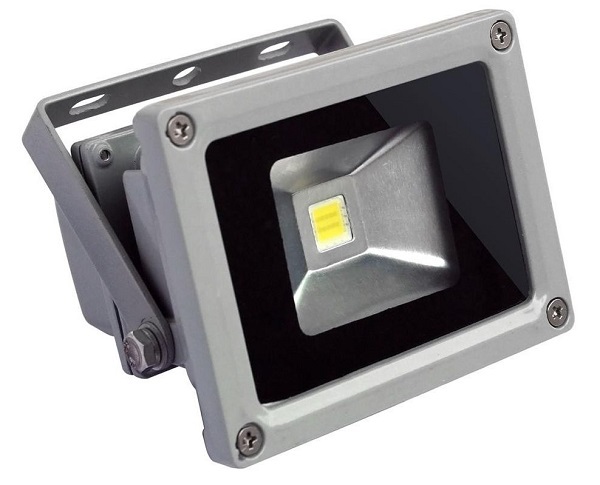 Recent advances in technology means there are viable LED versions of incandescent lamps, fluorescent tubes, flood lights, down-lights, domestic and industrial lighting and even street lights. New products appear on the market almost every day, and the quality improves while the prices are lower and lower. Whatever your lighting needs Mance Electrical can advise you on the best available options.